This property is currently closed to the public. For the safety of all citizens, public access is currently prohibited in all areas. 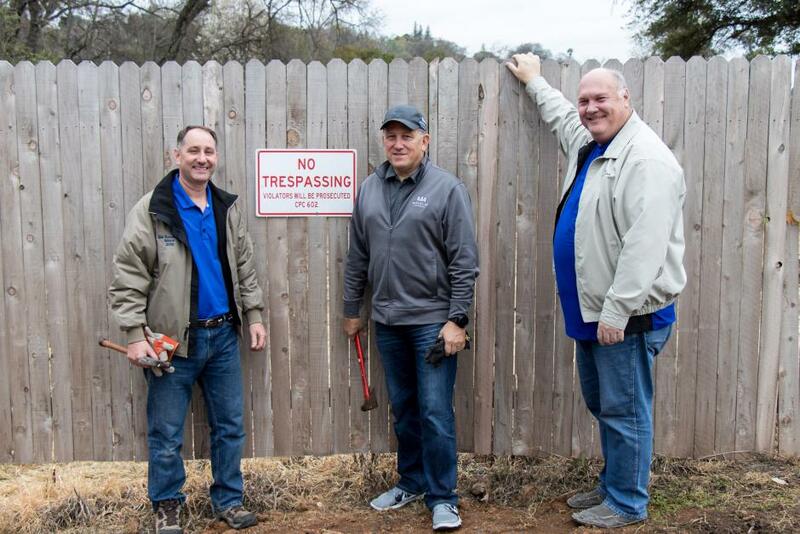 There is certainly a desire to provide access once the property has been deemed safe, and every effort will be made to arrive at that point as quickly as possible. On Nov. 3rd, we held a sneak peek opportunity to explore and learn about the Sunset Whitney Recreation Area (SWRA)! 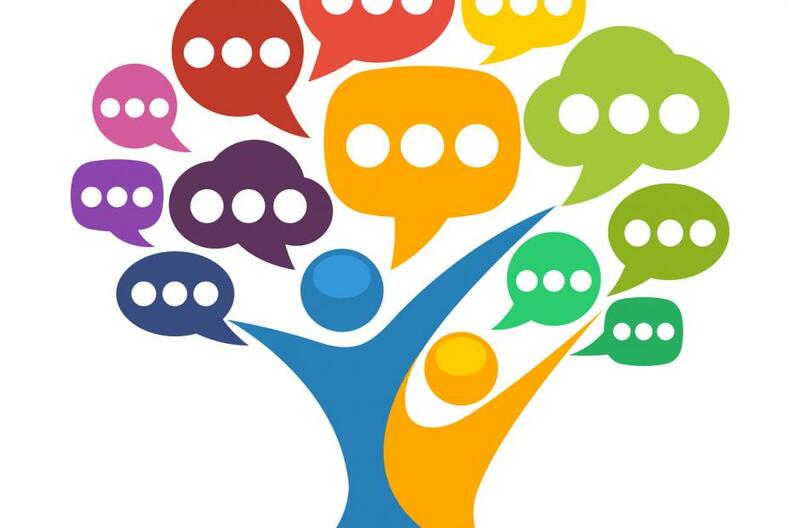 What do you like best about SWRA? 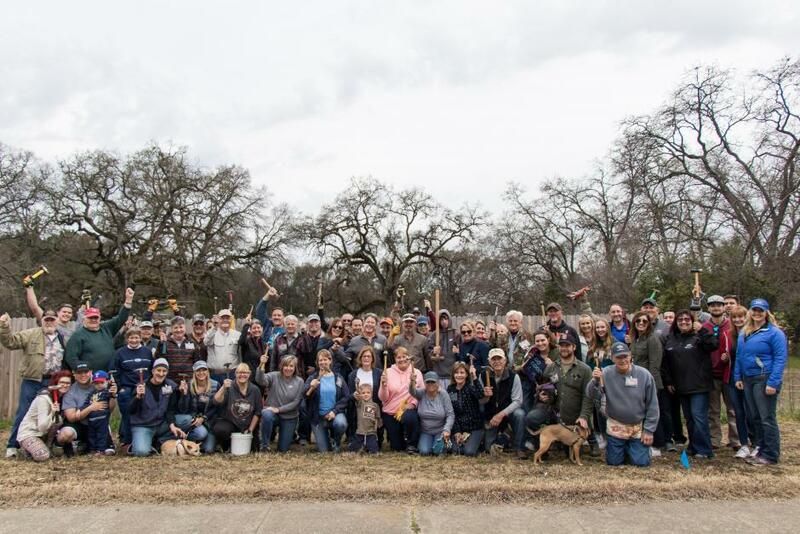 What's been happening at the SWRA? 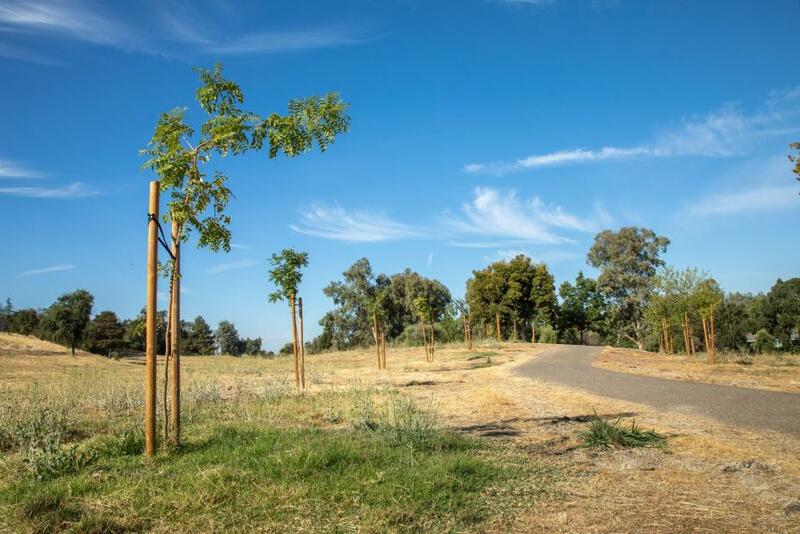 Check out the most recent progress happening at Sunset Whitney Recreation Area. We Tore Down the Fence! 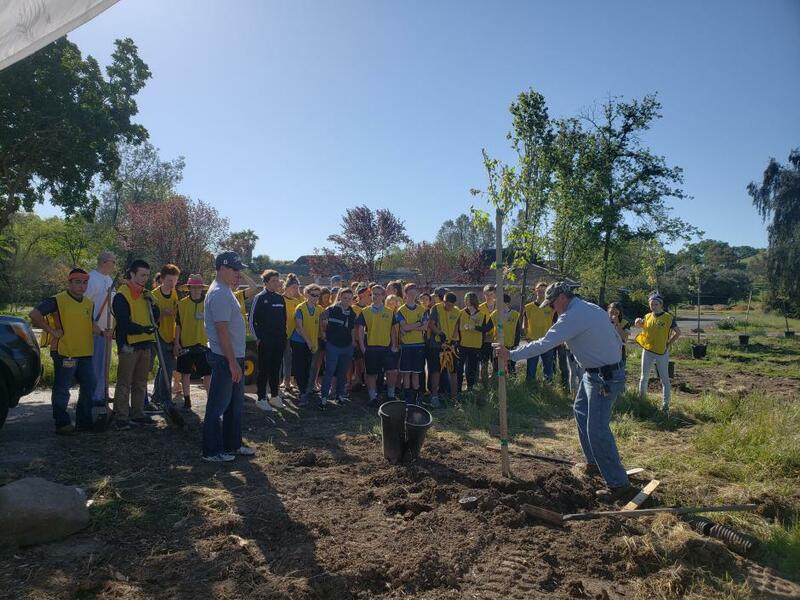 Parks & Recreation put out a call for action and Rocklin residents certainly did not disappoint! 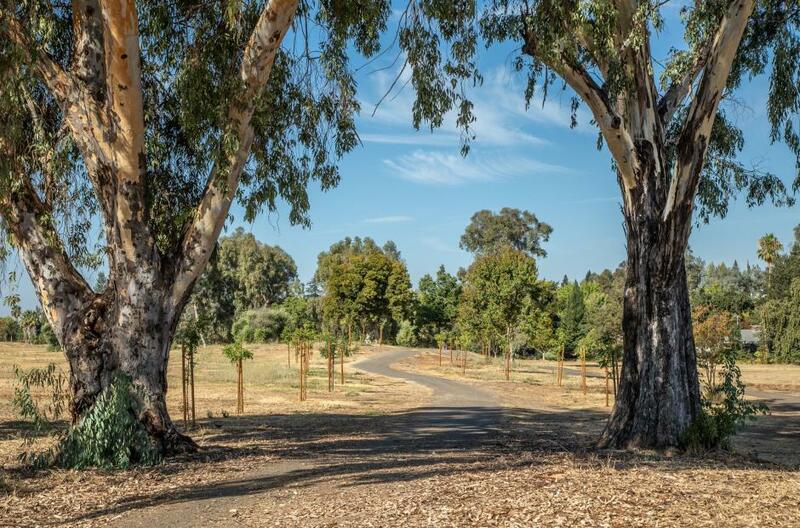 On February 28th, 2018 the City of Rocklin held its 1st Public Forum for the Sunset Whitney Recreation Area at the Rocklin Event Center. 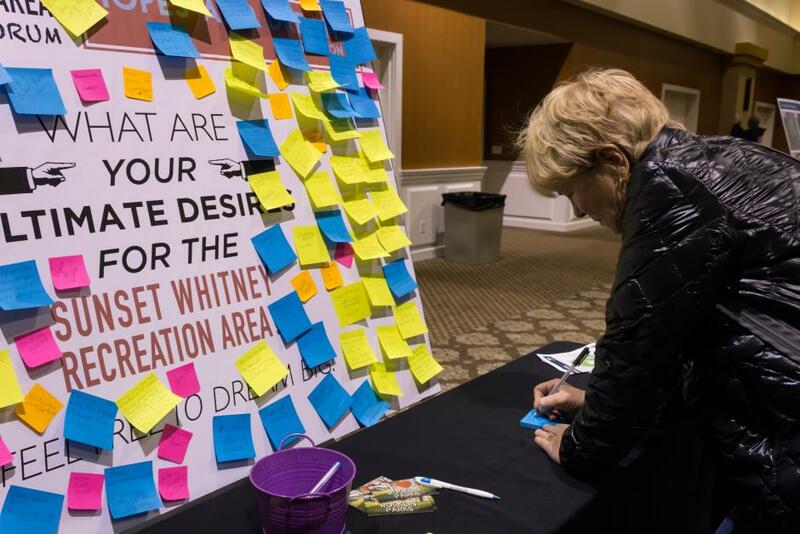 The City Council has tasked the Parks, Recreation and Arts Commission with soliciting ideas and feedback from the community regarding the Sunset Whitney Recreation Area. This includes potential uses, amenities, priorities, funding sources and partnerships. The Sunset Whitney Recreation Area is a standing discussion item at the Parks, Recreation & Arts Commission meetings. The Commission meetings are held the 2nd Wednesday of each month in the Council Chambers at City Hall. Start time is at 6:00pm. Visit the Parks, Recreation & Arts Commission Agendas & Minutes for more information about past and future meetings.